A love of children and learning brought Lenora to the field of elementary education. During thirty-seven years in the Libby School District in Montana, her experience ranged widely from classroom teacher to gifted-talented program coordinator to reading interventionist to reading coach. 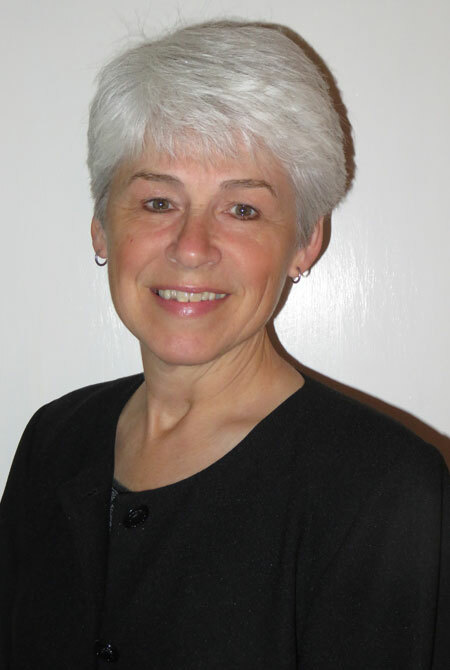 After completing her degree at the University of Montana in 1978, Lenora began her career as an elementary music teacher, which provided important lessons in classroom management skills. She then spent fourteen years teaching first and second grade and became very familiar with the important mathematical and literacy skills that are foundational for future growth and development. During those years Lenora became a parent of two highly capable daughters and was motivated to complete a “Special Competency in Gifted Education” endorsement. In 1993 her career had a pivotal change as Lenora was offered a teacher-leader position and became the coordinator for the K-12 District Gifted and Talented Program. These responsibilities not only included developing curriculum and instructional services for identified gifted and talented students, but also teacher in-service and training. Lenora became a frequent facilitator for staff professional development sessions on the neurobiology of learning with brain-based education and effective differentiation strategies. She was asked to become a district literacy coach in 2003. From 2004 – 2015 she completed numerous reading education courses and was known throughout the state of Montana as a highly regarded and effective instructional coach. As a coach, her responsibilities included assisting the district with meeting the grant requirements with fidelity to curriculum implementation, as well as continuing to provide training and job-embedded support to teachers on reading comprehension, vocabulary development, reading in the content areas, remedial support and strategies, and the six traits of writing. Lenora retired from her coaching position in 2015 and became an Instructional Consultant for Side-by-Side K-12 Educational Consulting. Her teaching career has come full circle as she has returned to the domains of early childhood and is currently supporting preschool programs for the Montana Preschool Development Grant. This has provided numerous opportunities for meaningful professional collaboration with her Side-by-Side co-workers as well as her own personal growth as an educator. The challenges of coaching and facilitating the development of highly skilled teachers bring the rewards and satisfaction of helping children meet their potential and be successful in school and in life. In addition to the possibilities provided by the work with Side-by-Side, Lenora and her husband, Gene, enjoy traveling, camping, hiking, bird watching and gardening.